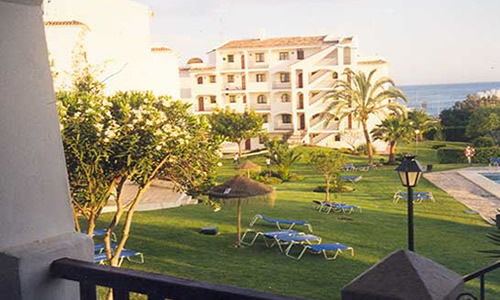 Club Delta Mar Timeshare Resort in Calahonda on the Costa del Sol, Spain is the perfect family retreat all year round. 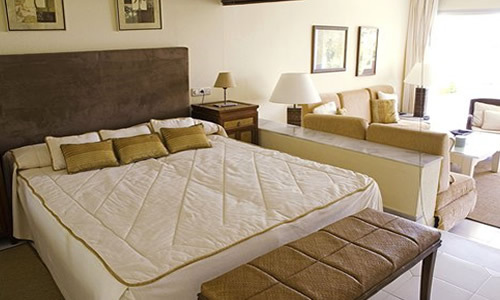 This is the ideal location for keen golfers, beach lovers and water sport enthusiasts. 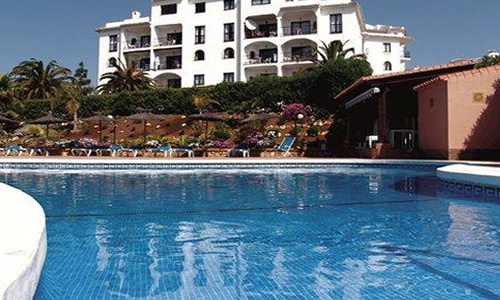 The Costa del Sol offers a wonderful range of activities and attractions for all and only a short walk from shops, bars and beaches. 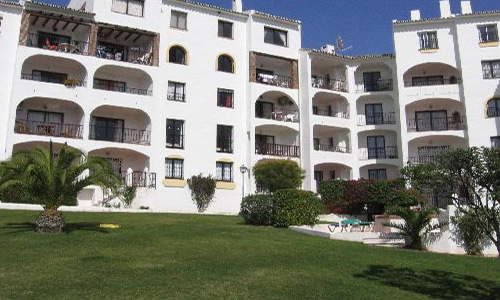 The Club Delta Mar offers two bedroom apartments enjoying fantastic views, an open plan lounge with satellite TV and a fully equipped kitchen.